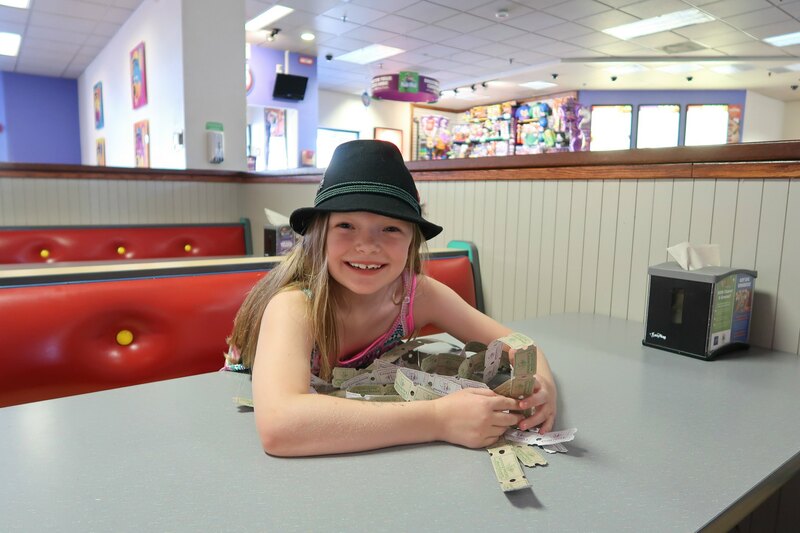 Kid’s Choice Day At Chuck E. Cheese’s – It's a Lovely Life! This is a sponsored conversation written by me on behalf of Chuck E. Cheese’s. The opinions and text are my own. Yesterday we had an impromptu kid's choice day for Emmy. As you can imagine, this might be her favorite day of the year… okay maybe Christmas and her birthday are, but this day came close! We have only ever done this a few times before, but what we do is we wake her up, or I should say, she wakes us up and then we tell her it is kid's choice day. This is when she normally goes a bit crazy with excitement. Kid's choice day is exactly as it sounds. She gets to choose what we do. Trust me, Pete and I brace ourselves when she shares the day's itinerary. I mean, it has gotten wild in the past. We have eaten dinner at a gas station and walked for hours on the beach on past days. Thankfully she made a very solid choice this time that we all were happy about- an afternoon of fun at Chuck E. Cheese's!!! 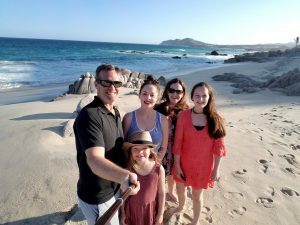 We have had multiple birthday parties at Chuck E. Cheese's, but we rarely just go as a family for fun. After this day, we are totally doing this more often! We got in right after lunch started and it was perfect! The first thing we did was to order some delicious food. I begged Emmy to order the mac n' cheese pizza and she said no. I was shocked, but her explanation made total sense. She said that pizza + mac n' cheese is her DREAM meal, but that she wouldn't have time to really enjoy it this time since she was all about the games today. She said cheese pizza is easier and quicker to eat. I laughed for way longer than I should have over this…mainly because she had put so much thought into it! As we were deciding what else to order, I saw a sign about a recent nationwide blind taste test with more than 60 percent of people expressing a preference choosing Chuck E. Cheese's Thin & Crispy pepperoni pizza over Pizza Hut's® Thin and Crispy pepperoni pizza. I totally get it too. The pizza is delicious! This is the second time they #WeOutPizzaTheHut in a blind taste test since the restaurant's Thin & Crispy pizza rolled out nationwide two years ago. 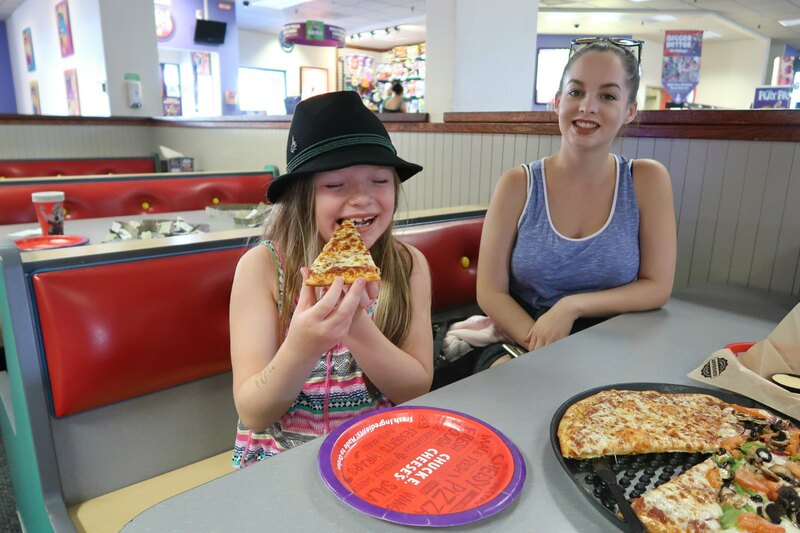 For us, Chuck E. Cheese's is the place for families like us to enjoy their favorite handmade pizzas, fresh salads and delicious cinnamon dessert pizza at the All-You-Can-Eat Buffet, available Monday through Friday from 11 a.m. – 2 p.m. starting on September 5 at participating locations. We are totally coming back for that! While we waited for our food. It was time to get our play on! The Play Pass makes fun easy, especially since they can easily be reloaded! The teens even get in on the action! Soon the food was ready! Pete headed over to get it and I called the girls back to the table! 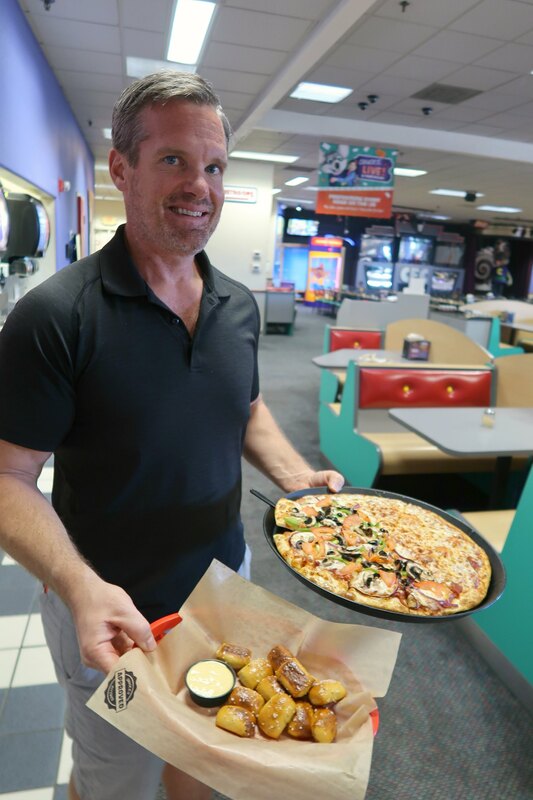 As a part of a major menu revamp two years ago, Chuck E. Cheese's launched new and exciting parent-friendly menu items – including gluten-free and thin & crispy pizza crust. The thin &crispy pizza crust is my FAVORITE! 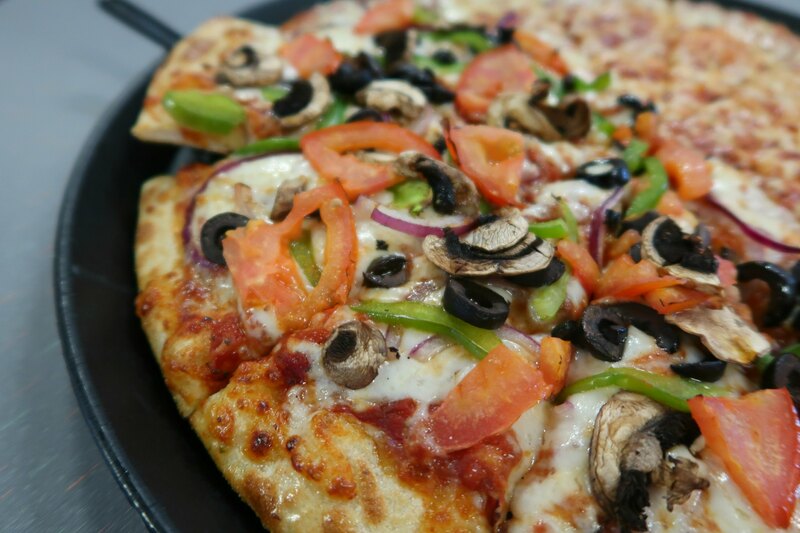 And as Chuck E. Cheese’s continues to innovate, they’ve also added delicious specialty pizza flavors including fan favorite Cali Alfredo (includes spinach, creamy alfredo sauce, sausage, mushrooms and chicken), BBQ Chicken (includes BBQ sauce, chicken, red onions and green peppers), Veggie and classic Pepperoni. 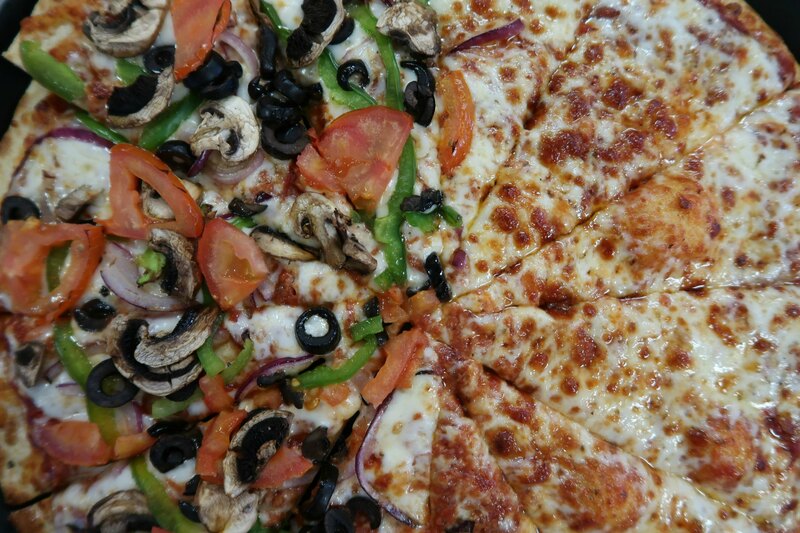 We went with a half cheese for Em and half veggie for the rest of us! 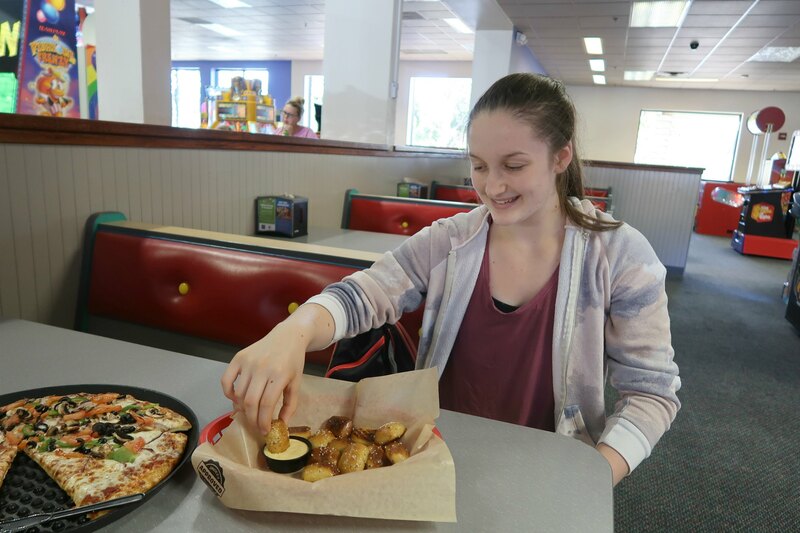 Did you also know that in addition to pizza, Chuck E. Cheese’s also offers other food items such as traditional and boneless wings, wraps, cheesy bread, pretzel bites and an endless salad bar and more? 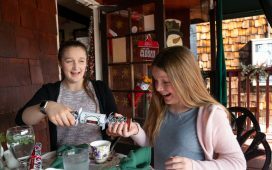 There are even awesome new dessert offerings include Cinnamon Dessert Pizza, Churros and a giant warm, chocolate chip cookie. I saw one of those cookies too. Oh, my! That is happening next time for sure! I'm just not convinced I'll want to share it! It looked THAT good! 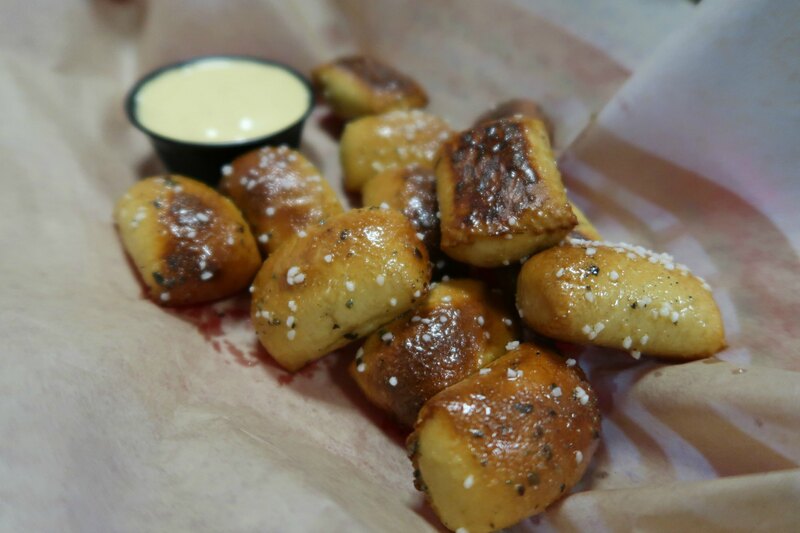 Take a look at our pizza and pretzel bites! The cheese dipping sauce was amazing too! 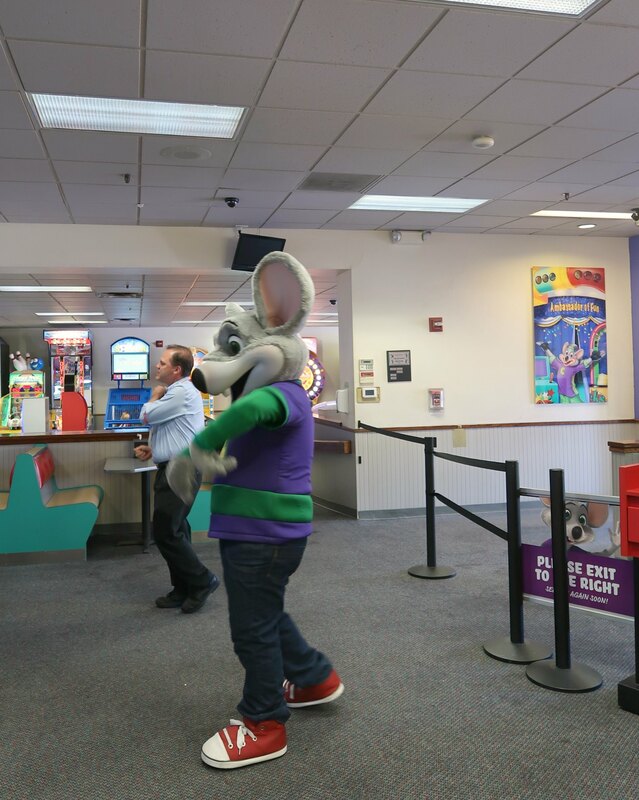 After eating, Chuck E. Cheese came out for a dance party. EVERYONE joined in too! I love how much fun the staff is too and how dedicated they are to everyone staying safe and having a great time! 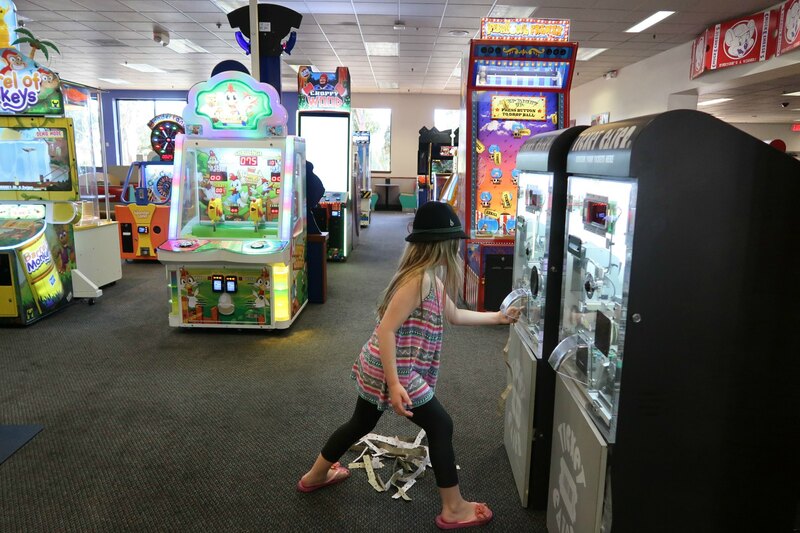 Of course, no visit to Chuck E. Cheese's is complete without earning and redeeming tickets. 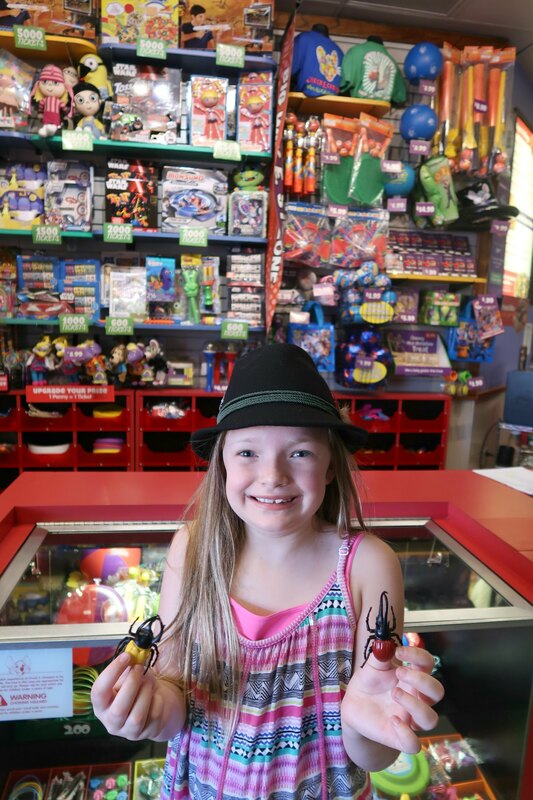 Emmy racked up a pile of them and traded them in for some new “friends” to take home! 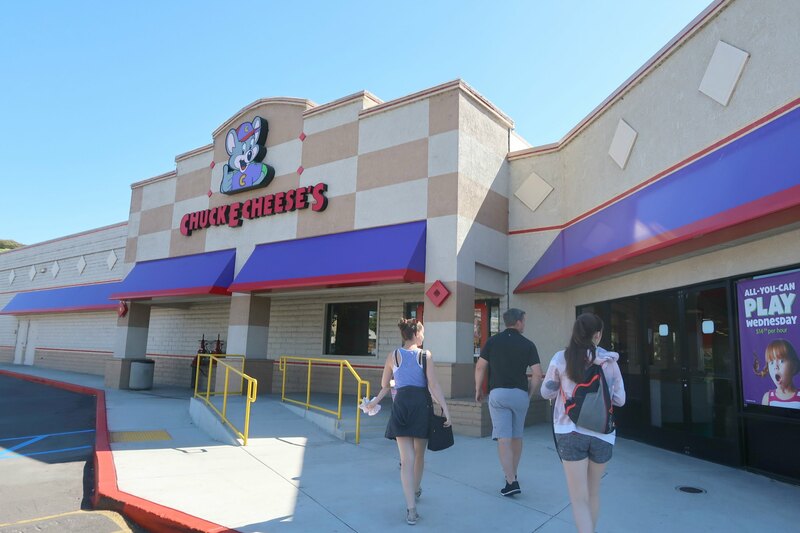 Learn more about Chuck E. Cheese's on their website and be sure to follow Chuck E. Cheese’s on Facebook, Instagram, and Twitter. 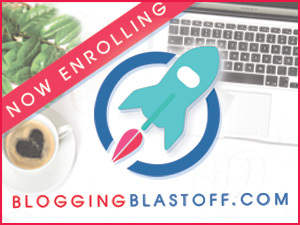 Do you have kid's choice days? If you can believe this… I have NEVER in my life been to a Chuck E Cheese!!! Maybe if/when I have kids I will make this happen, ha! Chuck E. Cheese is a favorite pasttime for my son. He loves the games and totally enjoys the food. I know he will love that there is a new menu! He’s an eater lol. Thanks for sharing! Aww these pictures are so great! It looks like you guys had an awesome time. 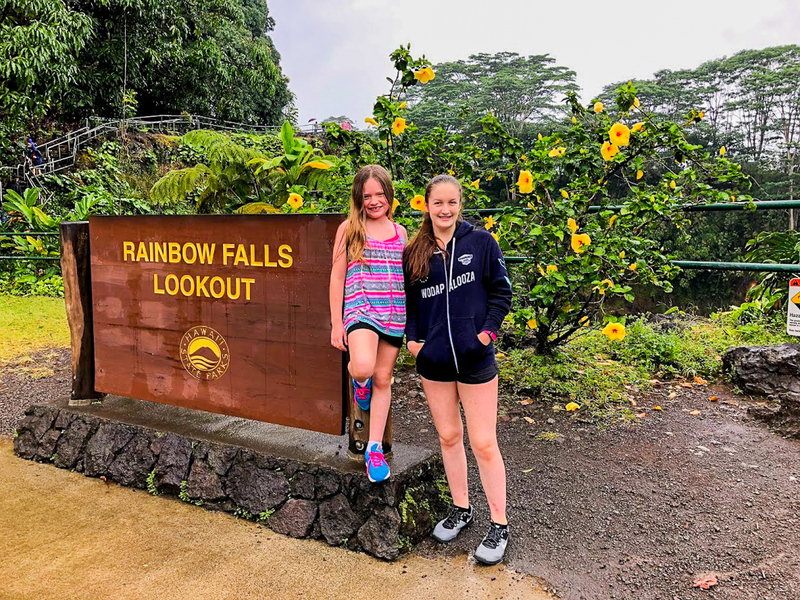 It seems like such a fun, family friendly spot that’s great for kids – so important! I know my nephew and niece love it there! It has been about a year since we have been to Chuck-E-Cheese. They last time that we went was for a family birthday party. 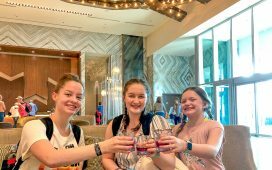 The kids definitely had a fun time. 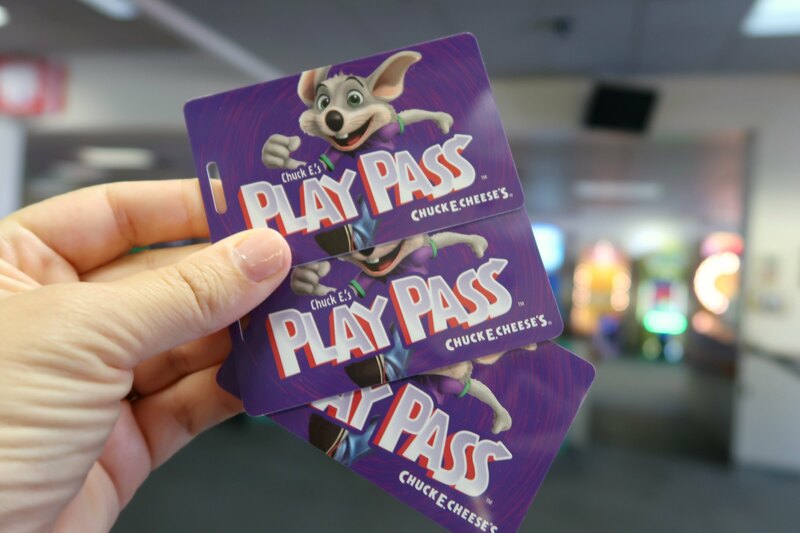 I loved going to Chuck-E-Cheese when I was a kid. My own kiddos got to go to a birthday party at Chuck-E-Cheese for the first time a few weeks ago. 9 out of 10 times, if we give our kids a choice we are at Chuck E Cheese as well. The kids LOVE IT! We always have so much fun when we go too. Plus it is a great place for when it is too cold or too hot to be outside. Perfect day trip for the family! 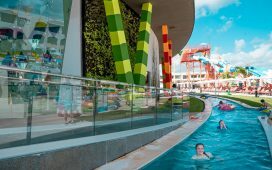 We love taking the kids here! Sounds like Kid’s Choice Day is super fun! Oh my gosh! 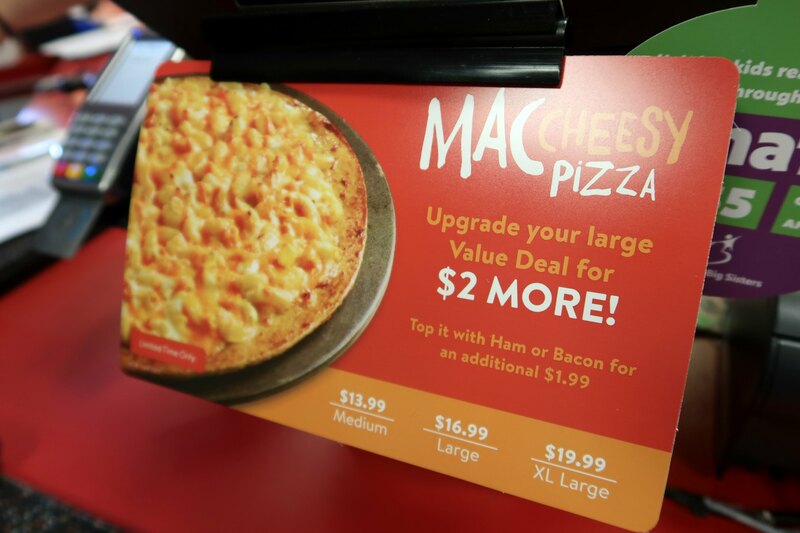 I feel like I have to go to Chuck e-Cheese now just to try that pizza and mac and cheese! That looks insane! It seems like it was quiet there. Every time we go, it’s always jam packed and full. My son loves it though! 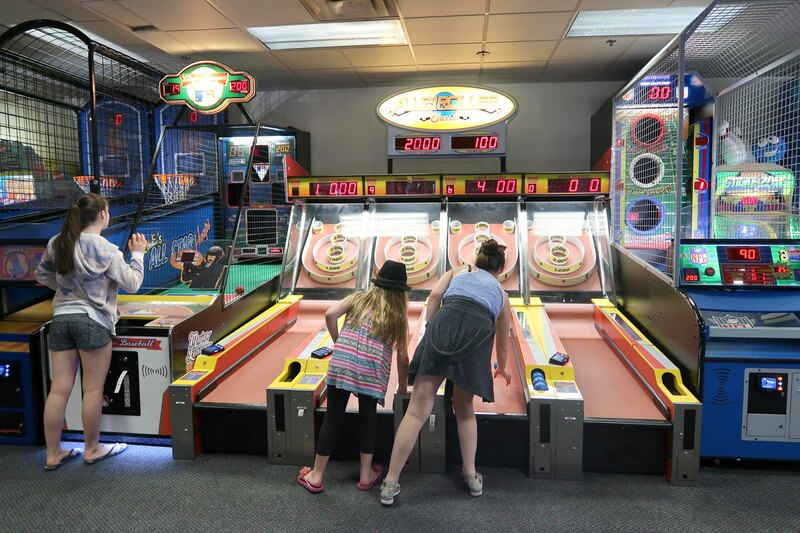 A lot of time when we let our teens choose where to go, they still choose Chuck E. Cheese. 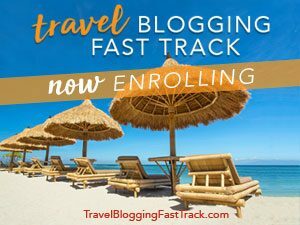 Must be winning all those tickets – they always want to go back! 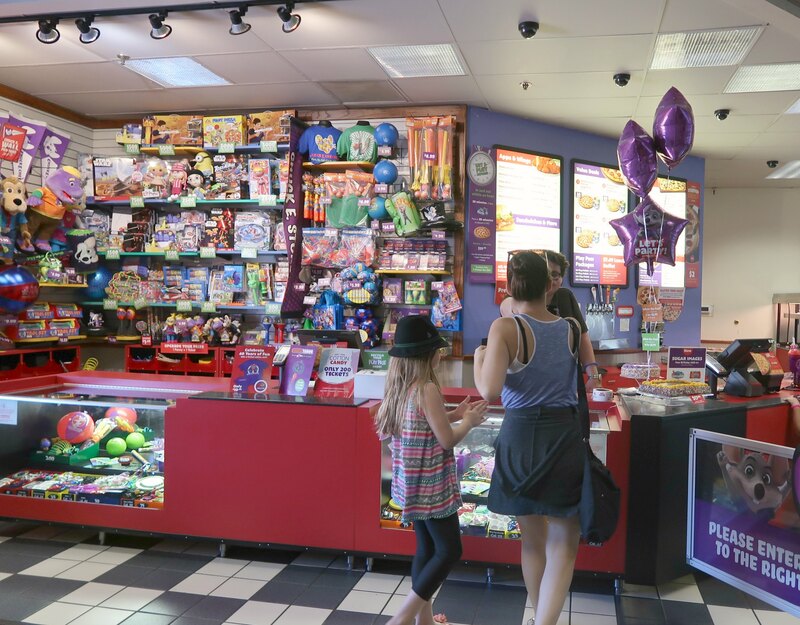 Chuck E. Cheese’s is a great place for kids to celebrate their birthday. We had went there one time when my oldest was younger while visiting his aunt.. It really is a lot of fun for the kids. Chuck E Cheeses is my kids favorite place to go. 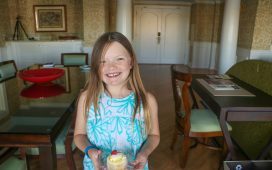 We do birthday parties and special reward days! Chuck E Cheese has changed quite a bit since my kids were little and it seems like their menu has as well (for the better). Such a fun place for birthday parties. I wish we had a Chuck E Cheese close to US!!! We love going to parties here. Nothing like knowing your kids are safe while they play and you do not have to be following around all the time. Their pizza is good too and I love their salad.